Ripon Re-Viewed is a project by Ripon Civic Society and aims to deliver their archive of historic images of Ripon to digital audiences. Their images date from the late 19th century to 1980s. The project was funded by the Heritage Lottery Fund. We used our bespoke, white label site Corals as the foundation for the site and re-skinned this for Ripon Re-Viewed to use. 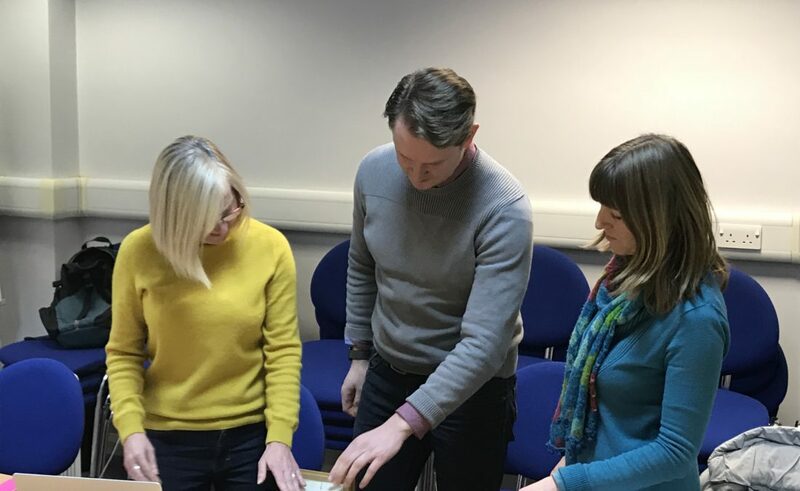 We customised the platform to enable users to order prints from North Yorkshire County Council, along with several other new features to the user experience. 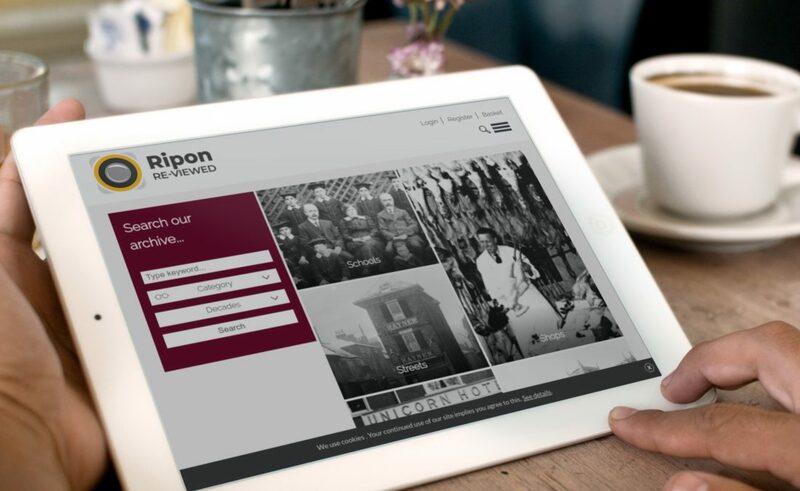 The site has provided Ripon Re-Viewed with a contemporary, cutting-edge platform to engage new audiences with. Launched at an event at Ripon Museums, the new website went live in July 2018. Ripon Re-Viewed contains several thousand images and Ripon continue to add new images. Not only is this useful for the Ripon team but it has aided the generation of orders, both physical and downloadable. 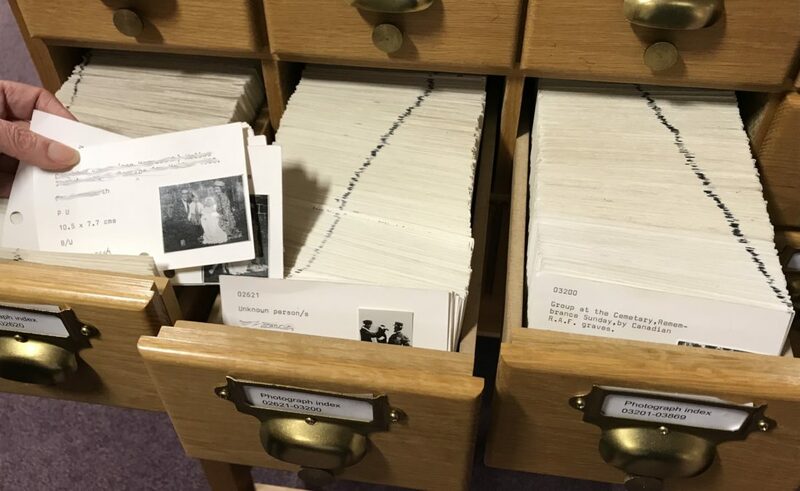 We are so proud to have been part of this digitisation of history and for Ripon Re-Viewed to now be part of the Corals family!